Dr. Helene Van Doninck, a celebrated Nova Scotia veterinarian and wildlife rescuer, has died from ovarian cancer. 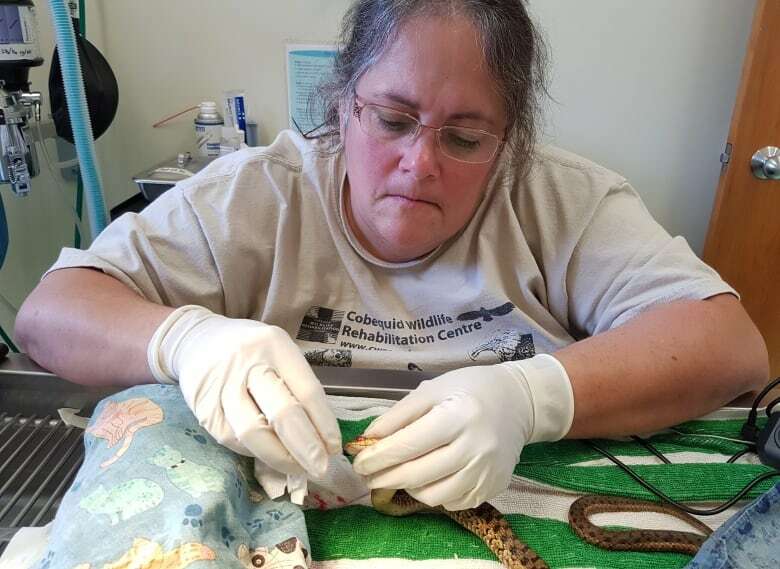 Dr. Helene Van Doninck, a celebrated Nova Scotia veterinarian and wildlife rescuer, is being remembered for her work in wildlife rehabilitation and treatment of oil-soaked birds. Van Doninck died last week from ovarian cancer. 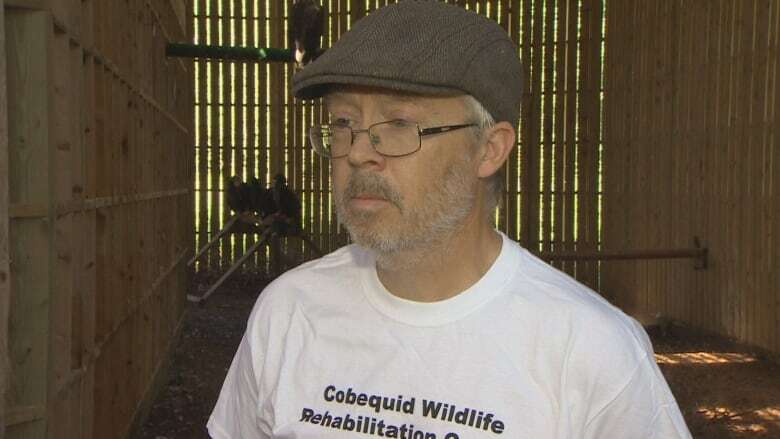 She co-founded the Cobequid Wildlife Rehabilitation Centre in Brookfield, N.S., with her husband Murdo Messer in 2001, dedicating her life to doing what she loved. "She was a force of nature," Messer said on Monday. She and Messer created the only eagle flight centre of its kind in North America. "Her favourite thing was seeing the animals return to the wild. Bar none. The look on her face when an eagle would leave … she just absolutely beamed when that happened," said Messer. "For her, seeing them at their best when they got back to the wild was the thing that she loved most." Messer said she made inroads in the hunting and fishing communities and got many people to change to non-lead alternatives. She also worked to keep wild bird populations safe from cats, encouraging owners to keep their pets indoors. In her spare time, Van Doninck would work in vet clinics. She also trained organizations how to treat animals following oil spills. Messer plans to continue Van Doninck's vision to run the rehabilitation centre for as long as possible. "We were like peas in a pod, she was everything to me. So I'm going to miss this woman. I can't even begin to describe how much I will miss Helene," he said.